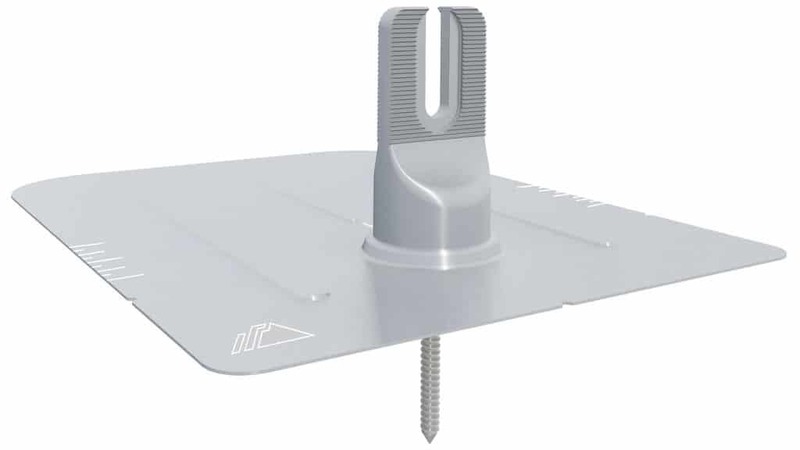 The IronRidge conduit mount is reliable and robust, useful for securing conduit and other hardware to a composition shingle roof top. The conduit mount is certified to waterproofing, structural and electrical standards. The adjustable metal conduit clamp supports 3/4” and 1” conduit and can be positioned in any direction. Alternatively, the 1/4” threaded holes can be used to mount unistrut, junction boxes or other components to the roof top. The low profile design is useful for mounting junction boxes underneath the array and each threaded hole has a load rating of 40 lbs. 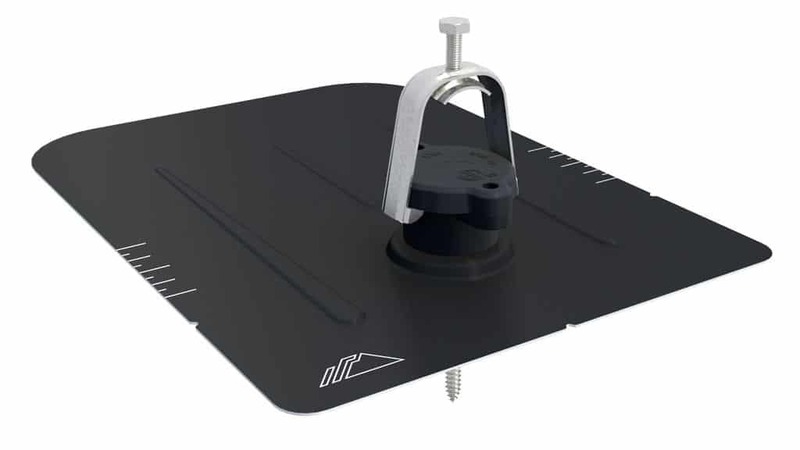 The conduit mount is approved for installation on plywood and OSB board and can be installed anywhere on the roof deck. Sold in packs of 4, including all necessary hardware for mounting conduit.